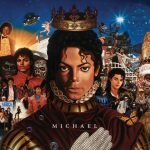 ‘Michael’ was the first album of new material released after Michael’s passing. 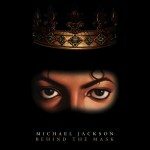 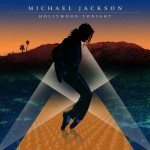 It featured many songs Michael was working on in the last few years of his life. 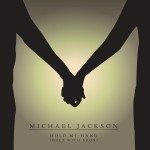 The first single released was the duet with Akon, ‘Hold My Hand,’ which had been leaked on the internet in 2008.